Breaking News Update: North Korea Summit Cancelled President Trump has called off a planned summit with North Korea, citing what he called "tremendous anger and open hostility" in a recent statement from Pyongyang. A man walks past a television screen showing President Trump and North Korean leader Kim Jong Un. On Thursday, the White House cancelled a June 12 summit with the North Korean leader. 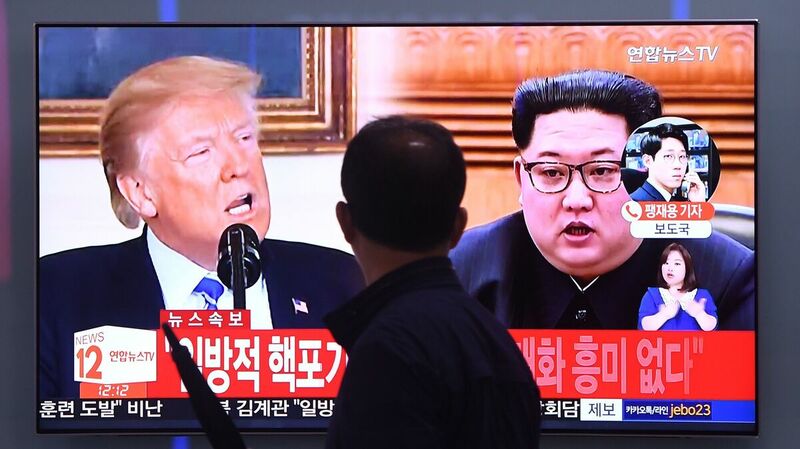 President Trump has called off a planned summit with North Korea, citing what he called "tremendous anger and open hostility" in a recent statement from Pyongyang. "Sadly, based on the tremendous anger and open hostility displayed in your most recent statement, I feel it is inappropriate, at this time, to have this long planned meeting," President Trump's letter to North Korean leader Kim Jong Un says. 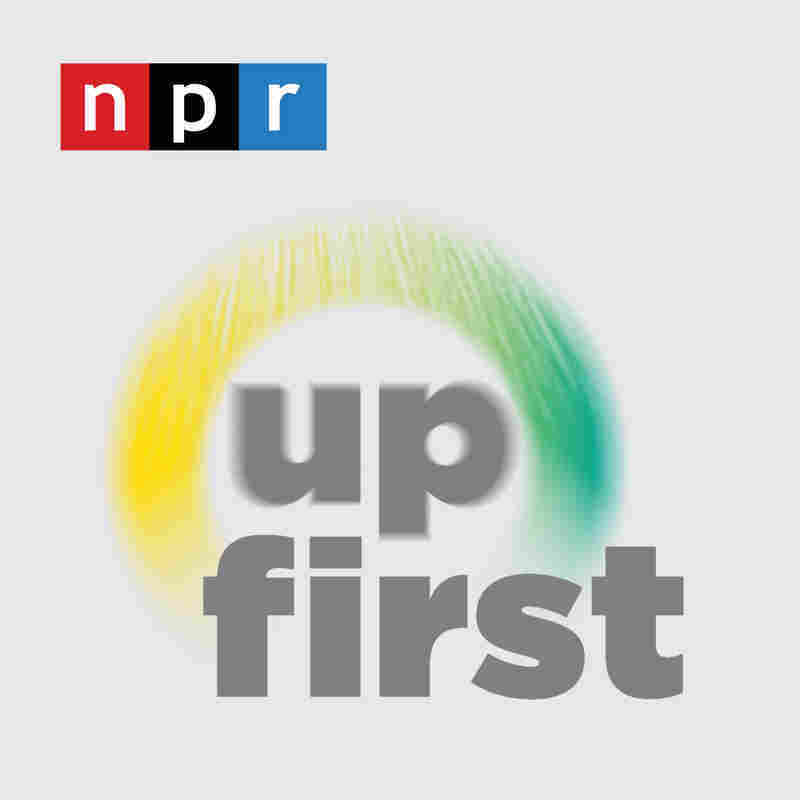 Up First hosts Rachel Martin and David Greene spoke with NPR White House reporter Ayesha Rascoe and NPR international correspondent Elise Hu about the decision. "South Korea for its part has no response yet," Hu reports from Seoul. "This is extremely abrupt, I think, for the allies as well." Leading members in Congress may not have known this decision was coming. "This administration likes to do things very quickly and not always, kind of, spell it out in advance," Rascoe says. As quickly as President Trump agreed to this meeting and it was a surprise, "here you have the meeting being cancelled, and it's a surprise." Listen to the full podcast by clicking on the audio link above.